Safe Harbor on Cyber is a 'safe harbor' blog site on cyber security for families and small businesses with news on cyber threats, risk, data breach, identity thefts, ransomware, cryptocurrency, and vulnerabilities items. Flaw In Your Browser – Allows 3rd-Party Steal Your Saved Passwords for 11 years! Use Sinkholing to Flush-out Site Attacks ? Sure Signs that Your Phone or Mobile Device Had Been Hacked! Safety Steps on Data Breaches from Equifax Credit Reporting Agency Hack? Am I Safe from Data Breach from Equifax Credit Reporting Agency Hack? When you use a Chinese messaging app, What is your data privacy? 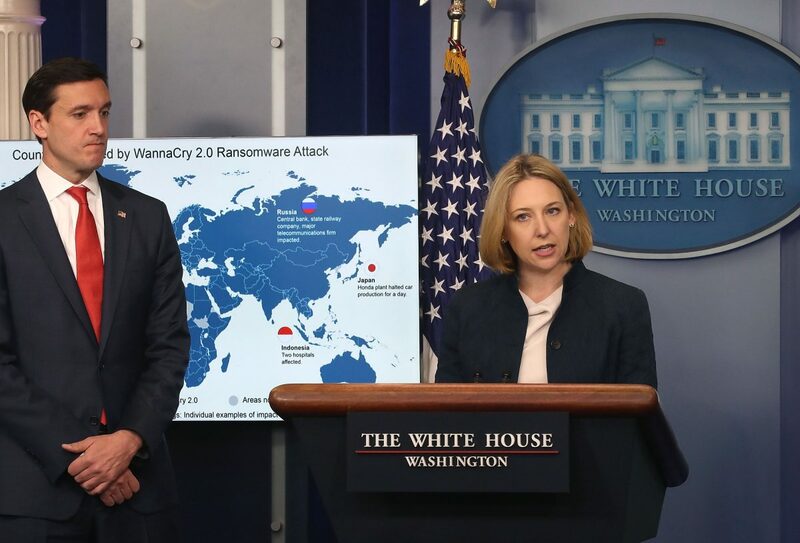 The Trump administration has accused North Korea of launching a so-called WannaCry cyberattack earlier this year that paralyzed hospitals, banks and other companies around the world. 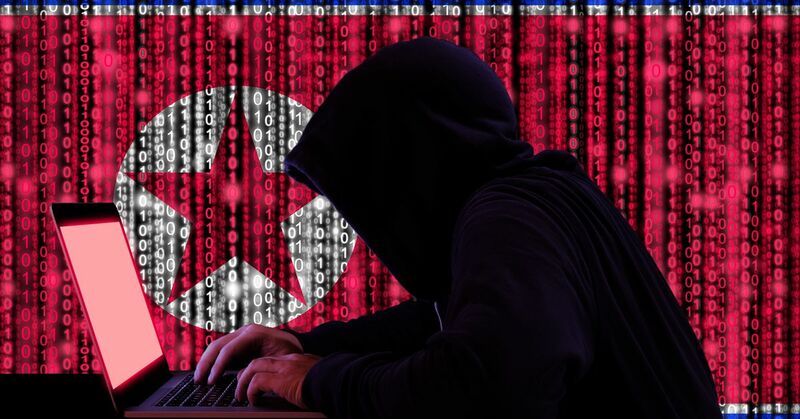 The official said the U.S. government has “very high confidence” assesses that the hacker called Lazarus Group, which works on behalf of the North Korean government, implemented the WannaCry attack. Discuss the details of the government investigation. The Lazarus group, widely regarded by security researchers and U.S. officials as the head of Sony Pictures Entertainment ‘s crackdown in 2014, damaged documents, leaked company communications online, and led several top studio executives Leave. 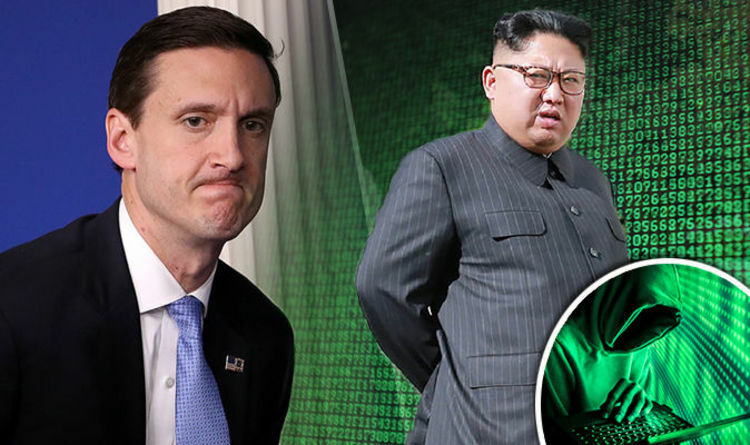 Tom Bossert, homeland security adviser to President Donald Trump, said: “The attacks were prevalent, causing billions of dollars in losses, while North Korea had a direct responsibility. The United States discovered the loophole under the leadership of the Obama administration, but the NSA kept the loophole in its own offensive work rather than reporting to Microsoft. Fortunately, security researcher Marcus Hutchins discovered a kill switch in the program and activated it, rendering most of the virus ineffective. Bosset said that such luck cannot be expected in the future. The massive WannaCry ransomware attack in May caused the loss of thousands of computers and networks worldwide with an estimated loss of about 4 billion U.S. dollars. WannaCry ransomware exploits a hole in older Windows software to freeze computers and then allow hackers to ask victims for computers between $ 300 and $ 600 in Bitcoin. WannaCry spreads through backdoor malware DoublePulsar and Microsoft using EternalBlue, a purportedly created by the National Security Agency, which was later leaked by Shadow Brokers hacking groups. In the first movement, the scary ransomware spread to more than 150 countries. 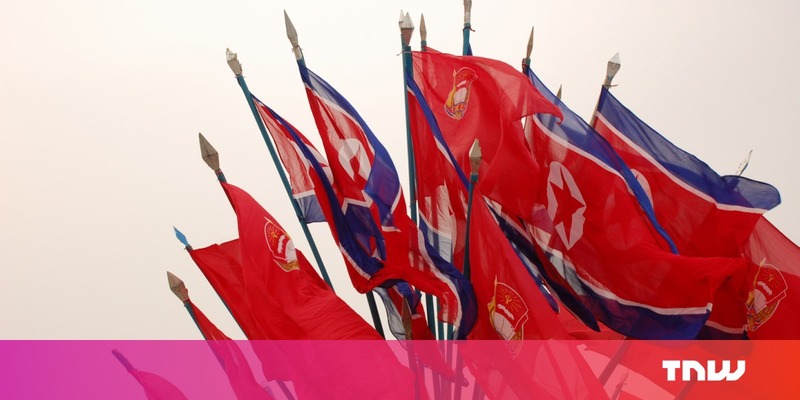 North Korea and Pyongyang have repeatedly denied their responsibility to WannaCry and claimed that other cyberattacks were blamed. 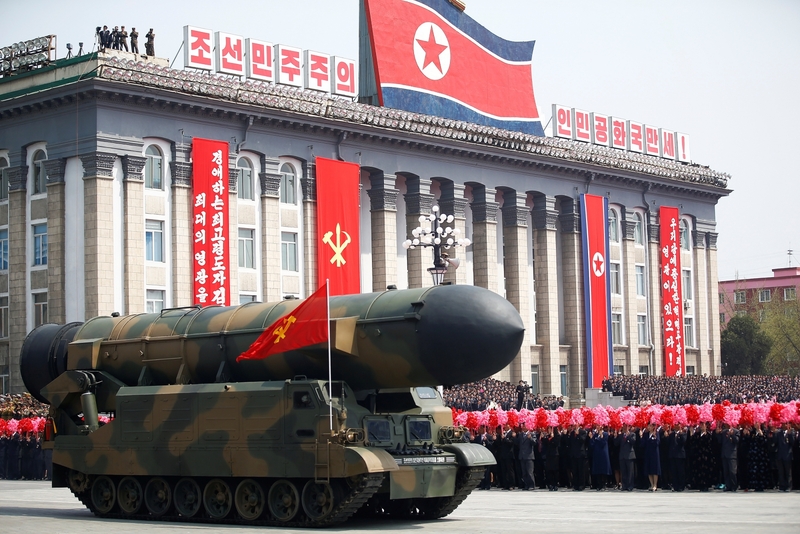 Accusing it of fear of North Korea’s hacking abilities and its nuclear weapons program. Ransomware is malware that can encrypt important files and lock people out of the computer unless they work hard to prevent their entire system from being deleted. The attack encrypted files on more than 300,000 computers in more than 150 countries, including victims such as hospitals, banks, telcos, and warehouses. The largest attack in the United Kingdom has had serious repercussions in the UK’s health care system, disrupting operations and emergency services. The British government joined the United States on Tuesday, accusing North Korea. More than one-third of hospital trust systems in May experienced a system failure, with WannaCry ransomware software removal of nearly 7,000 NHS appointments in May. 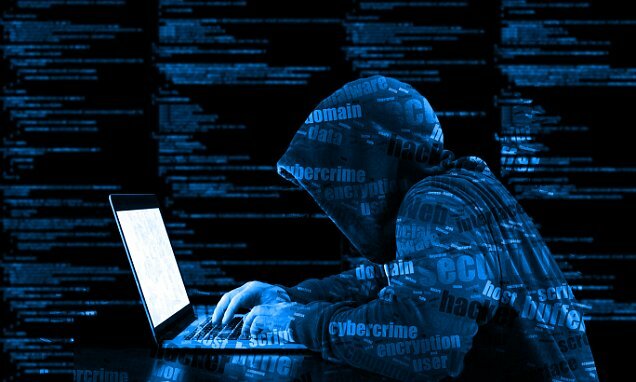 The attack was made possible by a vulnerability in out-of-date versions of Microsoft Windows first uncovered by the National Security Agency and then released by hackers on the internet in May. Microsoft released a patch for the Windows 7 vulnerability in March, but many people apparently didn’t update. threat actor previously linked to North Korea. The Lazarus Group is believed responsible for numerous worldwide attacks in recent years, most notably the one on Sony Pictures in 2014 and the more recent attacks on numerous banks via the SWIFT financial network. Microsoft investigations showed the group is also directly responsible for the WannaCry attacks, Smith said. “If the rising tide of nation-state attacks on civilians is to be stopped, governments must be prepared to call out the countries that launch them,” Smith noted. “Today’s announcement represents an important step in government and private sector action to make the Internet safer,” he said referring to Bossert’s comments. Symantec is another company that has definitively linked WannaCry to the Lazarus Group. But it has stopped short of saying the group is linked to the North Korean government or is being sponsored by it. Symantec said it found three malware samples linked to Lazarus on the network of a WannaCry victim. One of them was a disk-wiping tool used in the Sony attacks. Symantec said that a Trojan that was used to spread WannaCry in March and April was a modified version of malware previously used by Lazarus. Similarly, IP addresses for command and control and code obfuscation methods used in WannaCry have Lazarus links, as does code between WannaCry and a backdoor Trojan used in other attacks. Others in the past have also noted how easy it is for attackers to plant false flags in order to throw investigators off track and to make it appear like an attack were launched by someone else. If you like to receive more of these curated news alerts then subscribe to my mailing list. Pseudo author name by David S. Eng offers valuable information and cyber threat incident alerts to protect, prevent, mitigate, respond, recover, and learn about Cybersecurity threats to your business and family. CyberWisdom author curated Cyber Security Information and News Feeds and Articles. He has six years of hands on experiences as the principal researcher for DHS Cybersecurity Pilot Program on cyber threat intelligence, risk management, cyber technologies, web collaboration tools. StrongPity2 spyware replaces the well-know FinFisher in MitM campaign – ISP involved? Dwain Chivers on KodakCoin – the New Cryptocurrency for Photographers?